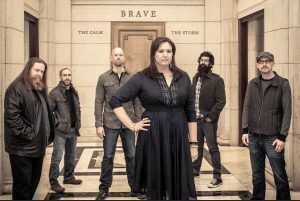 Washington DC prog rockers Brave released their sophomore album the calm | the storm on January 8th to positive reviews from AlternativeNation.net, Dead Rhetoric, and now this very blog. The layered compositions feature active bass, interactive string and keyboard lines, and rich vocals. 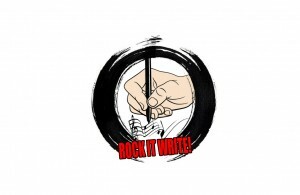 “Race to the End” was another standout track, with its beautiful vocal harmonies and violin lines. On an interesting side note, several members also play in the epic doom metal band While Heaven Wept (Nuclear Blast Records). Also, Brave’s lineup includes a married couple and a pair of siblings. Let’s hope it’s a happy family!